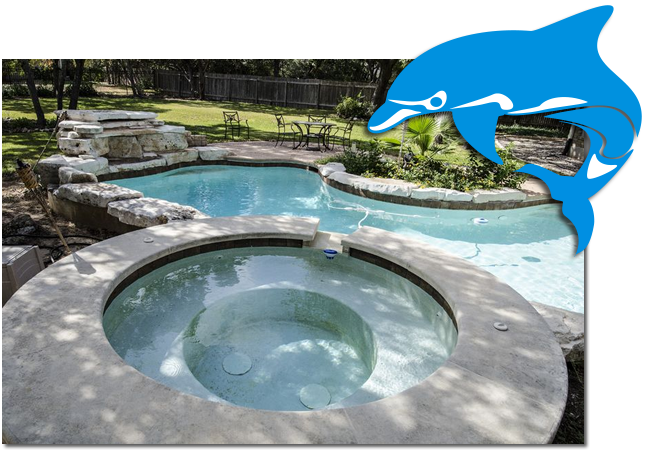 At Dolphin Aquatics, Inc. we can provide you with all your hot tub and spa needs – from covers to controls and everything in between. Please note that we are a "service only" company. We strive to keep your tub running so you won't have to consider a new one. However, we never suggest putting money into a repair when your products problem isn't worth the cost. Dolphin Aquatics, Inc. is also your local expert in sauna and steam room repair. From minor adjustments to entire unit replacement, we can handle your needs. Dolphin Aquatics, Inc. has been doing warranty service for several sauna and steam manufacturers since our inception. Contact us for particulars. In addition to hot tub, spa, sauna, and steam room parts and repairs, we also provide needed chemicals and supplies for your products. Dolphin Aquatics, Inc. wants to be your choice for hot tub, spa, or steam room services in the Maryland area. Contact us today or call us directly at 301-831-0800 for more information.